Construction of houses today has been taken over by the existence of glass materials. There are many different types of glass materials that can be used in the construction of windows, glass doors, cabinets or even shower enclosures. 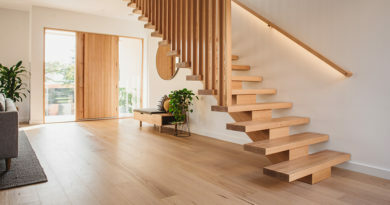 Modern homeowners want their houses to look stunning and unique, and this is made possible through the utility of glass for the construction of doors, windows and exterior walls. It is a modern type of transparent plastic that is used in the construction of houses as an alternative to normal glass. One primary characteristic that puts the plexiglass and normal glass apart is their clarity and rate of light absorption. Plexiglass and acrylic glass can let about 90% of light pass through which is more compared to what the standard glass can allow passing through. With standard glass, the thicker it is, the less light can pass through. This is different from the plexiglass and acrylic glass since more thickness cannot affect the amount of light that passes through. It remains the same just like one sheet of plexi. The increased popularity of the material over regular glass will be discussed in depth in this article. Reflections on surfaces that are made of glass are common. However, glass materials have a higher rate of glaring than the plexiglass. Glare can sometimes be uncomfortable especially if you are looking at the glass surface directly. This is a feature which makes standard glass not to be used in the construction of aquariums. The glare formed when a light is directed on the standard glass surface would create an unpleasant sight. Aquariums need thick glass which also makes it easy to view inside. When the glass cannot allow the people from outside to view inside the aquarium, it is uncomfortable and unattractive. With the plexiglass, there is no glare formed. Designers use the plexiglassas a material suitable in the construction of aquariums. With the plexiglass, you can see through the aquarium even when they are thick. Comparing standard glass with plexiglass and acrylic glassthat offer similar benefits, the glass option will be much cheaper than the latter. Mostly, the costs differences would be calculated based on the thickness and size of the glass, the antiglare coatings added among other features. However, the quality of plexiglass and the benefits that it has to offer makes it more expensive than the standard glass. Additionally, besides theplexiglass and acrylic glass being more expensive, modern homeowners prefer it to the standard glass. This is due to its durability and ability to resist wear and tear. Normal glass does not offer such benefits to the homeowners, and they would be required to replace them after a certain period. Glass is formed from a liquid which is then solidified while plexiglass and acrylic glass is made from petroleum products. With this in mind, standard glass is easily shattered as compared to plexi. 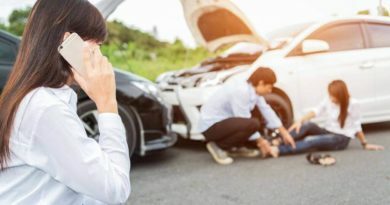 If you were to choose between the two regarding shattering capabilities, the latter would be an appropriate choice since it requires a very strong force for it to be shattered. However, the plexiglass is more sensitive to particular solvents that may result to it cracking. A tip to note is that when cleaning surfaces that are made from plexiglass, it is essential to ensure you select the solvents that may not cause damage. This way, the plexiglass can last for a long time. The weight of glass and plexiglass differs significantly. A sheet of normal glass and plexiglassof similar dimensions differ in their weight. The standard glass is heavier in weight than the plexiglass. This makes the plexiglass easy to handle compared to the standard glass. If you are in need of shipping either of the two, it would be more economical to ship plexiglass than the normal glass. They can be used for similar purposes, but the handling costs during shipping would be different. 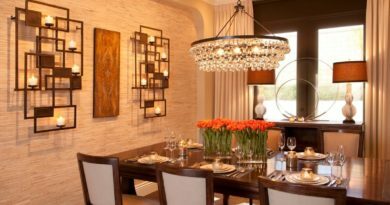 Homeowners who are tight on a budget can go for the plexiglass instead of the standard glass. 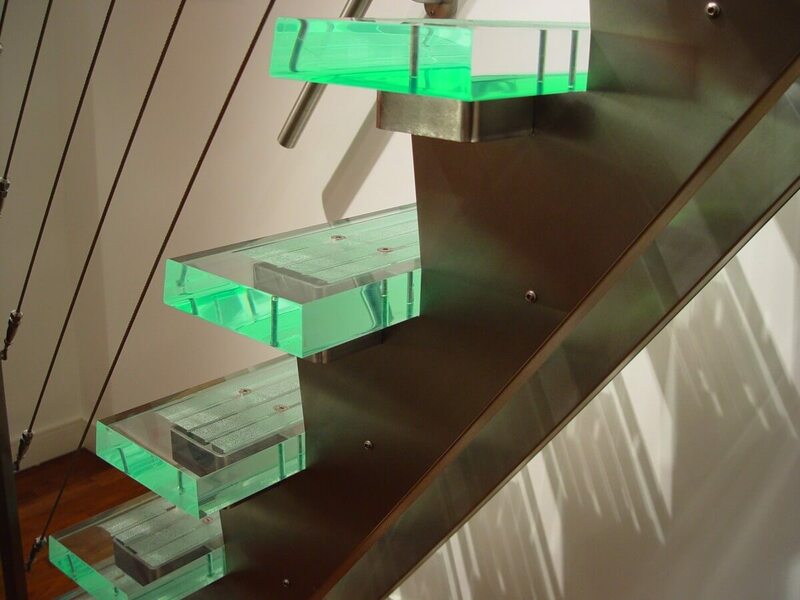 The acrylic glass being a popular construction material has unique characteristics which make it a suitable construction material. Its strength is estimated to be about ten times that of standard glass. For homeowners who would like to invest in toughened glass for their home’s exterior walls, having the acrylic glass would be recommended. 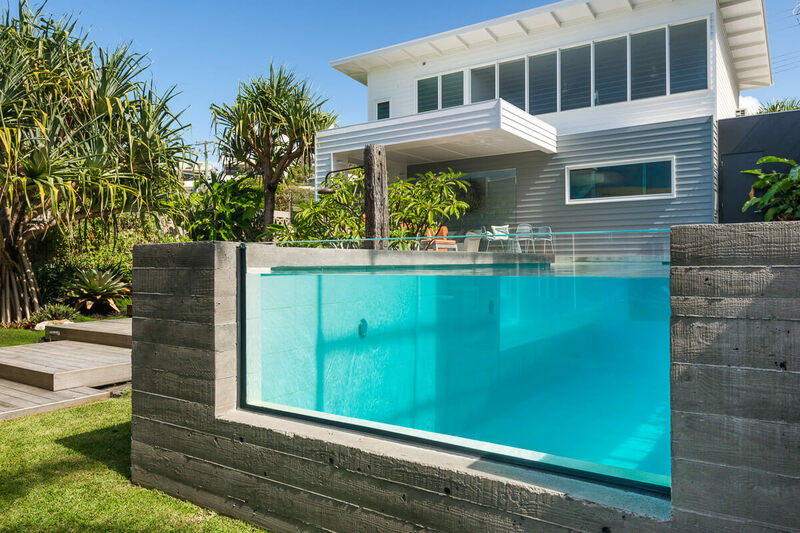 Due to the high strength of the acrylic glass, it is resistant to scratching and other forms of wear and tear when the acrylic glass shatters; it breaks into pebble-like pieces which are not injurious to people around. This is an added advantage that makes the material suitable for the construction of modern structures which need glass. Plexiglass and acrylic glass absorb less light compared to the standard glass. 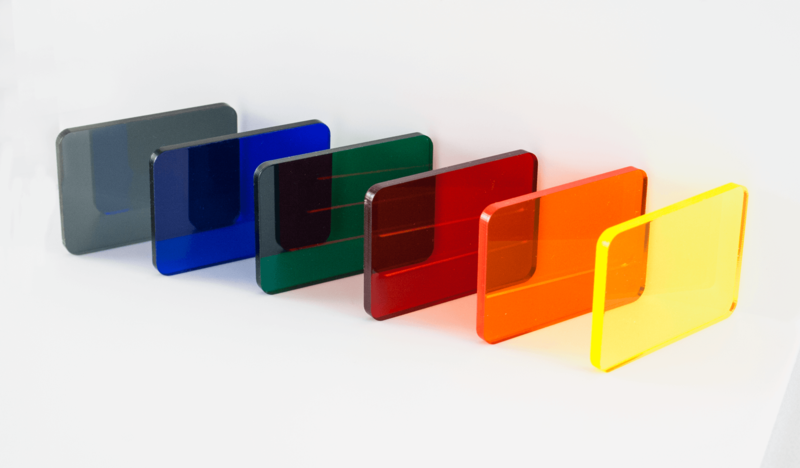 Usually, when light rays are passing through the same thickness of acrylic and standard glass, more than 90% is absorbed by the latter than the former. This means that for homeowners who need more light within their homes, they may invest in the glass and not the normal glass. 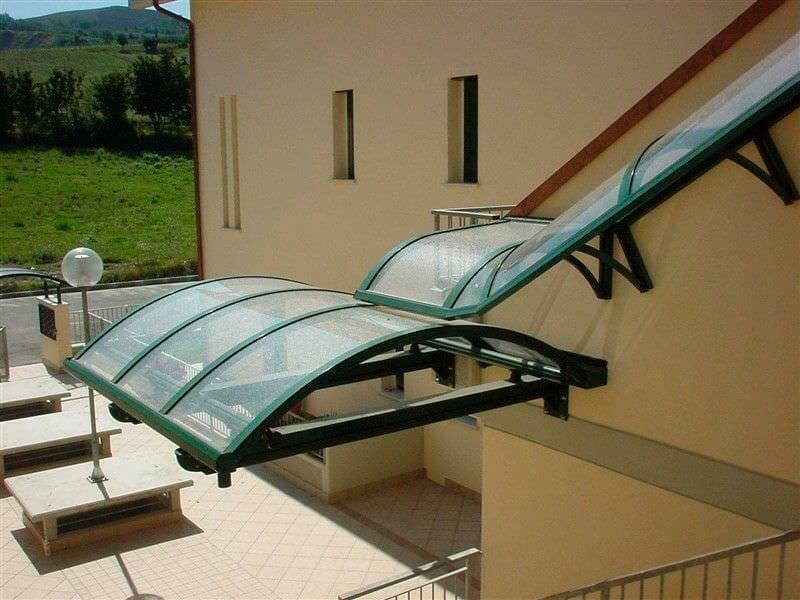 For instance, the acrylic glass can be used in the construction of skylights in buildings. They allow enough light to pass through without any form of hindrances. The thickness of theplexiglass and acrylic glass used in the construction of surfaces meant to allow light to pass through does not affect the amount of light that is absorbed. Fab glass and mirror offer a large variety of acrylic glass that you can install in different places within your home or office. 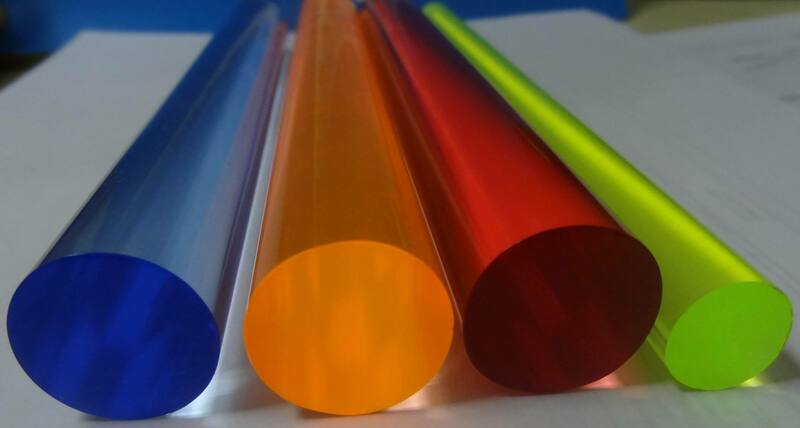 Acrylic glass sold by themis of high quality and with guarantees of high performance. 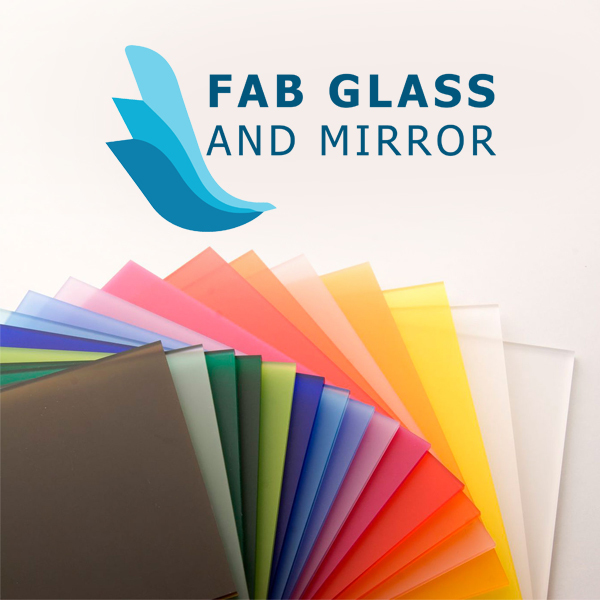 If you are in need of acrylic glass, contacting experts from fab glass and mirror would be great. Shaping glass requires a lot of heat that allows it to melt and to be molded into different shapes. However, the temperature level that is required for the remodeling of the plexiglass and acrylic glass is lower. This makes it suitable for remodeling into different shapes. 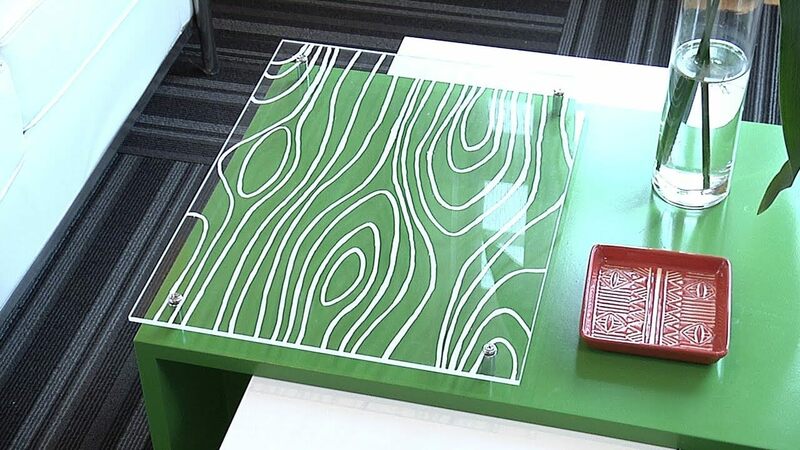 With acrylic glass, you can order a customized shape for your home or office needs. This is the main reason why constructing aquariums of different shapes is easy with the plexiglass and acrylic glass. Fab glass and mirror can be helpful with the identification of the features of acrylic glass that may be used in the construction of an aquarium for your home. The experts at the company are dedicated to ensuring that you get quality products at affordable prices. 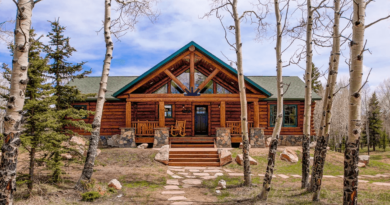 Insulation in modern houses is required more to create a comfortable environment to live in. Plexiglass is stronger than the normal glass but exists in thinner sheets. Regarding this, the normal glass is a better insulator of heat compared to the plexiglass. 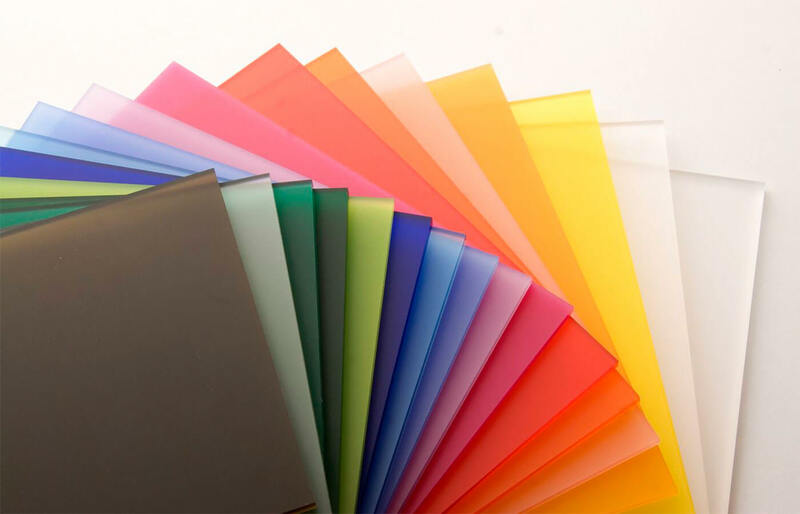 For plexiglass and acrylic glassto insulate the same as glass, several sheets have to be used to increase the thickness. 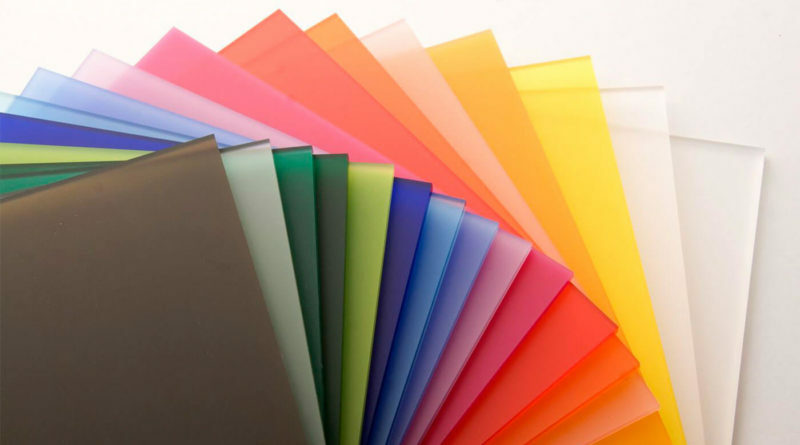 Considering that a sheet of plexiglass is more expensive than the normal glass, it would be more reasonable and economical to work with the plexiglass for homeowners who want to create an insulation layer in their homes or office.